I’ve been waiting for this track since someone shared it with me soon after Tomorrowland. 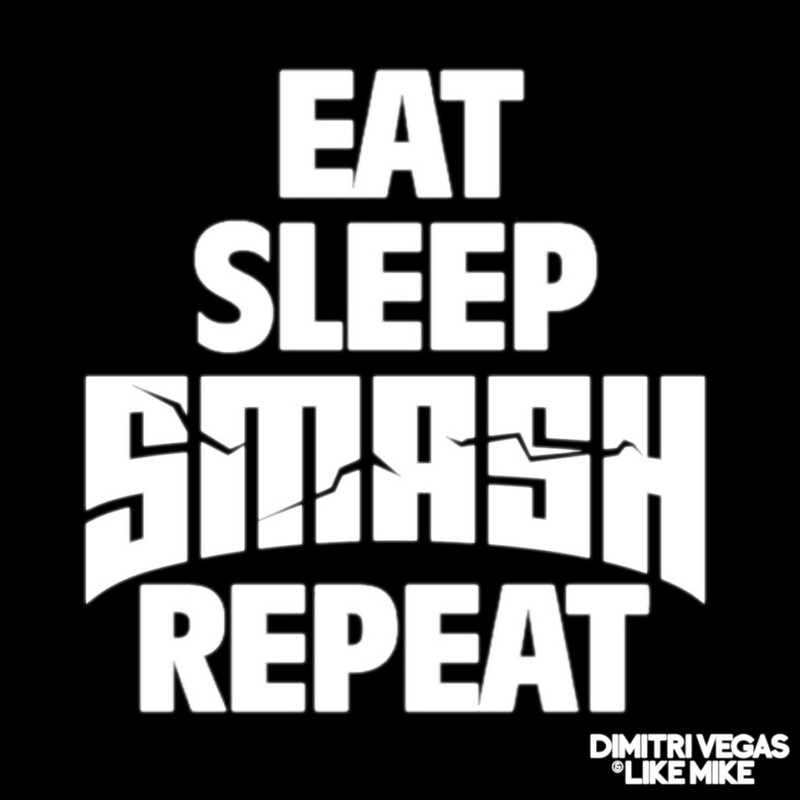 This is perhaps my favorite remix of Eat, Sleep, Rave, Repeat besides the one done by Calvin Harris. The vocals are so hilarious and on point which makes you always enjoy the track thoroughly. The drops are absolutely disgusting and the beats are so amazing. This was perfect for Tomorrowland and it is perfect to add to your playlist for any reason what-so-ever. Check out this track now! Check out the cool video! Purchase it on Beatport!